To strengthen the linkages with industries, professional societies, accrediting bodies and statutory authorities and share common goals and responsibilities in pursuit of achieving educational brilliance. To establish campus of international standards in academic collaboration with globally acclaimed premier institutions. 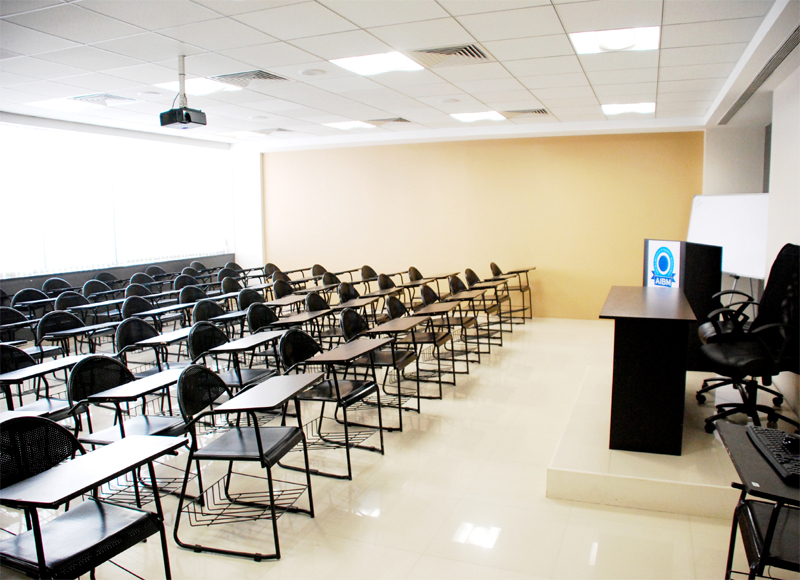 To provide the state-of-art facilities for all facets of professional training. To improve the work culture and develop congenial organizational set-up. 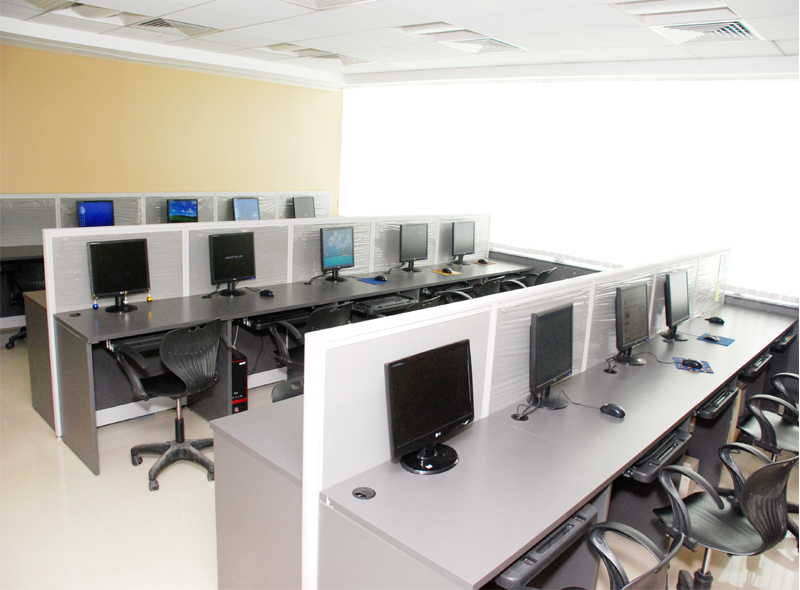 Library, Classrooms, Wifi campus, Conference Rooms, Seminar Halls, Computing Labs, Placement Aid, Canteen. It deals with matters concerning professional placement of AIBM students. The prime objective of the Cell is to facilitate its students and industry by providing a meeting ground where the prospective employer companies can identify suitable candidates for placement in their organization.Industry is invited for Pre Placement Talks during which they are required to give a presentation of their company profile, recruitment needs, and compensation package and so on. This may be followed by interviews of interested students at a later stage. In addition recruitment needs of the industry are brought to the notice of students through the Placement Cell. Professional experience such industrial training, classroom projects and diploma project also falls under the purview of the Placement Cell.